Wilson to Wisconsin: The Perfect Fit? Former NC State quarterback Russell Wilson is on the hunt for a new suitor and it’s come down to two schools: Auburn and Wisconsin. There’s speculation that NC State Head Coach Tom O’Brien did not like Wilson splitting his time between football and baseball so the university granted Wilson early release in the spring. Wilson has one year of eligibility remaining but since he’s already graduated, the athlete will have the opportunity to start immediately at any school he chooses. Currently, the star quarterback doubles as a second-basemen with the Asheville Tourists in the Colorado Rockies’ farm system. 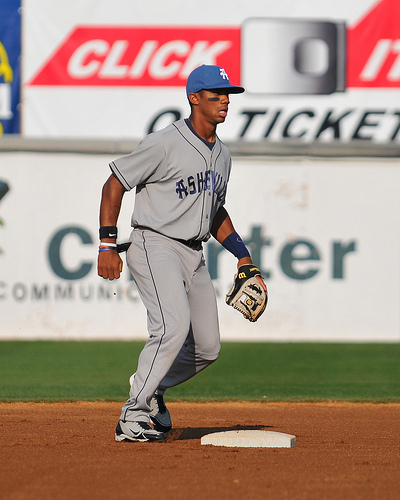 Wilson was drafted by the Rockies in the 4th round of last year’s MLB draft. Now despite having a future destined for professional baseball some suspect Wilson wants to give the NFL a shot. Now, at 5’10” Wilson is a tad bit undersized to play QB at the next level but he’s already shown that he has all the intangibles to be an effective passer, which was evident during his 3 seasons at NC State. Last season, Wilson threw for over 3500 yards with 28 TDs. Wilson rarely makes mistakes but what makes him special is his ability to extend plays. 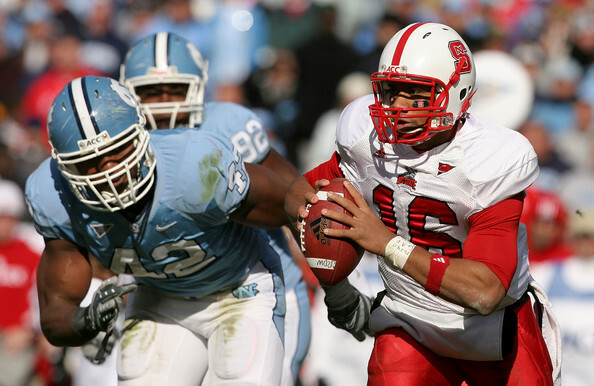 During his career at NC State, Wilson was notorious for keeping offensive drives alive with his playmaking ability. He’s an athletic quarterback who can kill you thru the air or on the ground, but Wilson only chooses to run if he absolutely needs to. Ultimately, what I’m trying to say is that Russell Wilson is a winner. So If Wilson’s decision really boils down to these two schools, I think he’d be better off by taking his talents to Madtown. 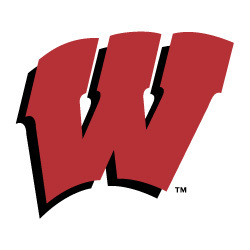 The Badgers posted 11 wins in 2010 and represented the Big Ten in the Rose Bowl. And despite only returning 4 starters on offense, this Badgers team should still be explosive running the ball with a deep backfield featuring James White and Montee Ball (who returns from injury). Quaterback Scott Tolzien is gone but my thoughts are that Wilson could come into camp this summer and steal the starting job away from sophomore Jon Budmayr. Budmayr has only played in 3 games, going a combined 8-10 for 134 yards and a TD. Wilson described his visit to Madison last week as a “Grand Slam” and if he decides to take his services to Wisconsin, I believe the Badgers become a legitimate contender in the Big Ten.